Interacting with potential customers is easier now than it ever has been. At N-Touch Marketing™ we specialize in creating engaging, easy to navigate websites that convert your website visitors into customers. 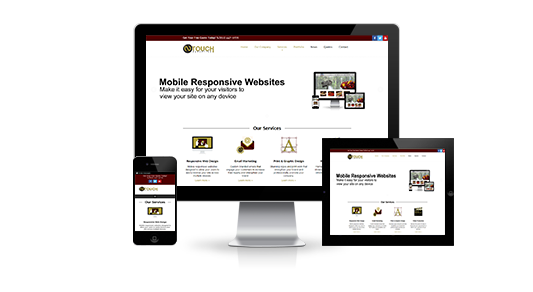 Using the latest in design technology, all of the websites we design are mobile responsive. This allows your visitors to better view and navigate your website on the device of their preference while receiving a great user experience. 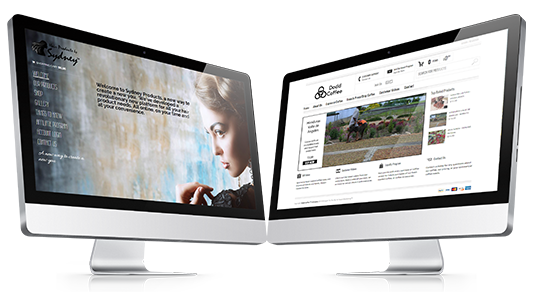 We have worked with companies both big and small in creating sites that fit their specific needs. We take the time to learn about your business and make sure that you are not just getting a “website”, but you are getting the RIGHT website tailored to your business’s needs. Restaurants continue to be one of the most searched services by consumers, this especially holds true with mobile devices. Providing potential visitors the ability to easily view your restaurant’s information and menu, could be the difference between you gaining a new customer or losing one to the competition. 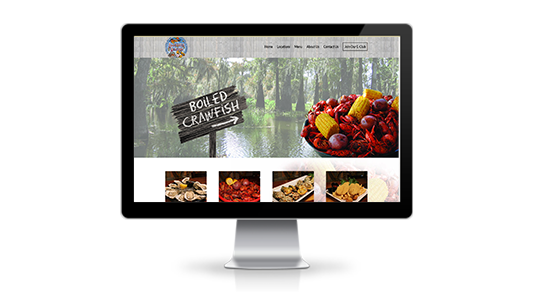 Your restaurant’s website is a powerful tool in helping turn the casual searcher into a loyal customer. Partnering a new responsive website with your other marketing avenues will help in the effectiveness of those marketing efforts. Increase your sales with the power of the internet and an e-commerce website. Your e-commerce site has to consist of the right blend of functionality and appearance. We have worked with numerous businesses in helping launch their products online to offer their products to a larger customer base. Not all businesses are created equal, and the same can be same with shopping cart software. Having worked with the different leading shopping cart software services gives us the experience needed to make sure that you are getting the right e-commerce website for your needs. Stop wasting time and get your products out there for all to see. Already have a site? No longer working with the original company that designed your site? We can help. 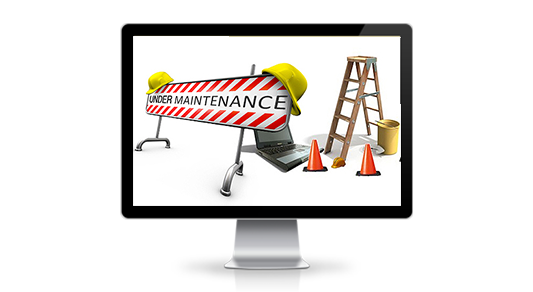 At N-Touch Marketing™ we offer affordable monthly website maintenance packages for any type of business. Our plans will make sure that your site is secure, backed up and performing at its best at all times for those that are searching for your business. Contact N-Touch Marketing™ today to start your new maintenance plan.